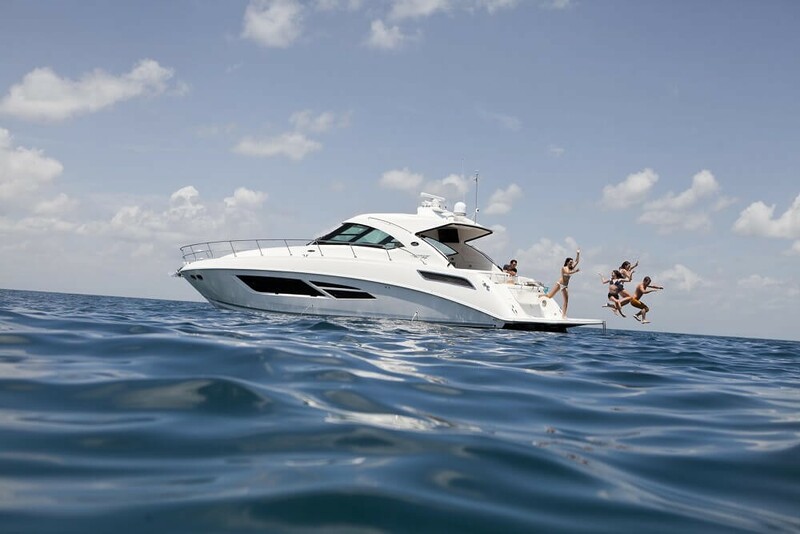 Since it was first founded in 1959, Sea Ray has proven to be one of the most innovating boat manufacturers in the world. 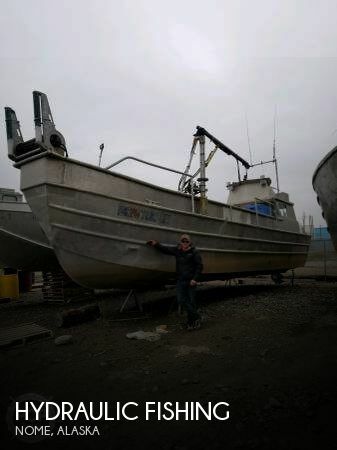 According to the company's website, it currently makes more than 30 different models of boats from 18 feet to 61 feet -- an astounding variety. 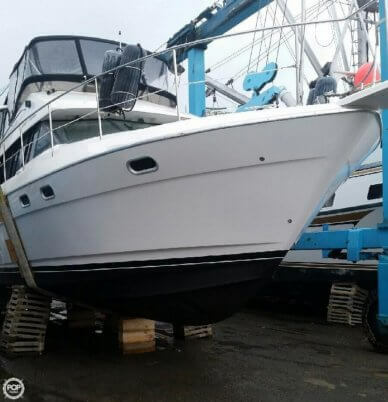 It's no wonder that, at the time of posting this article, POP Yachts has more than 500 Sea Ray vessels for sale currently. Early on, Sea Ray set itself apart by becoming the first manufacturer to use fiberglass in the construction of its pleasure boats. 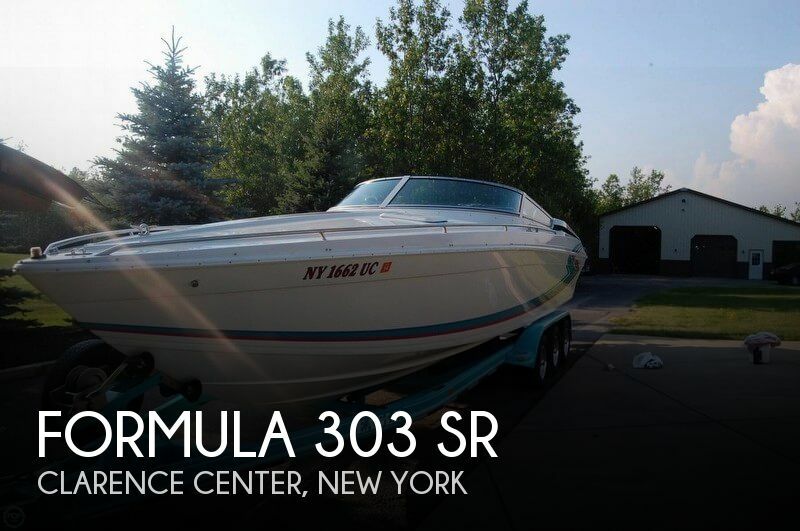 Sea Ray also revolutionized the design of the speedboat with the introduction of the Pachanga in 1969. 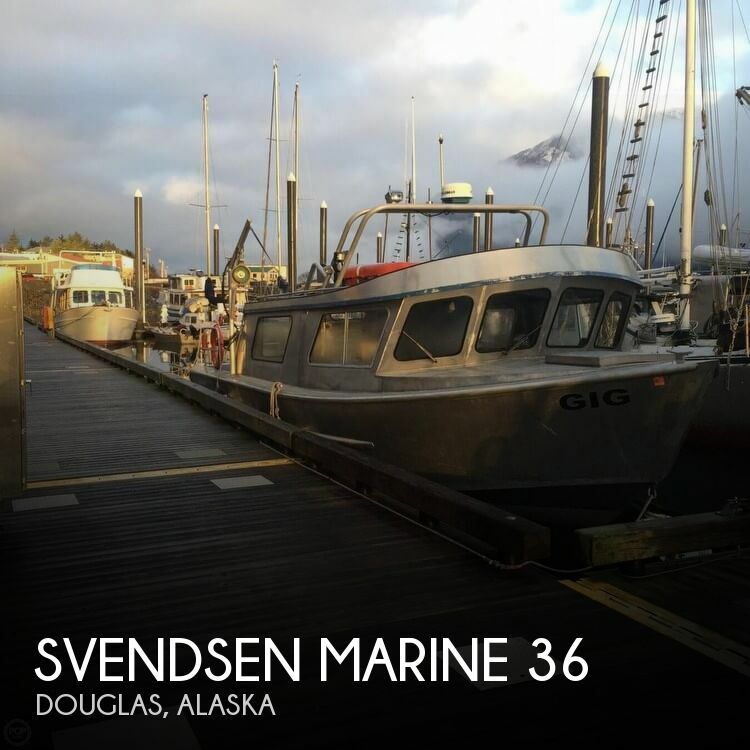 No other muscle boat on the water was as sleek. 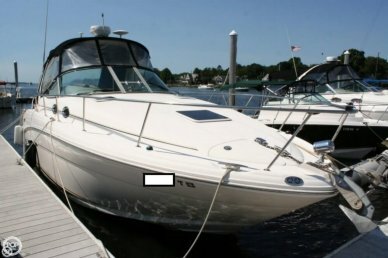 The Pachanga was such a popular model that it was rereleased in 1986 (see a 1988 Sea Ray 32 Pachanga pictured above). 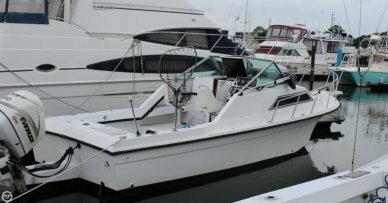 Sea Ray also pioneered the molded-in swim platform with the 1991 introduction of the Ski Ray. 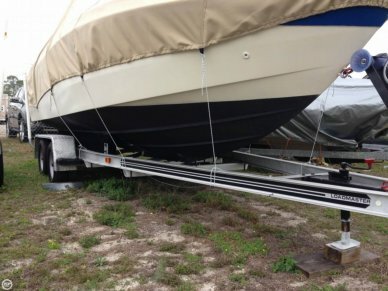 Check out a current listing for a 2007 Sea Ray 230 Select that includes this feature. More recent innovations from Sea Ray is its new SkyFlow design, where the roof of the galley is actually glass rather than fiberglass, giving the boats more of a moon-roof effect, rather than a totally enclosed dark space, according to SeaRayLaunchpad.com. A sliding shade across the glass roof offers a little privacy when needed. 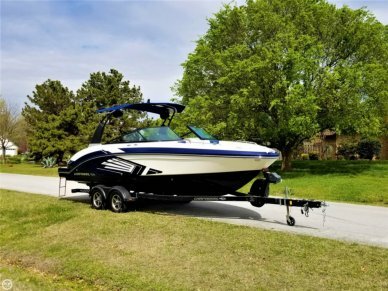 The new Active Trim Control on Sea Ray's 230 SLX inboard tow boat is an add on that creates some great wakes with a soft runabout ride, says BoatingMag.com. And other recently development: outboard power for the Sundeck models, with 200 to 300 horsepower Mercury FourStroke Verado engines, reports Sea Ray Living magazine. We look forward to seeing what other design and performance innovations Sea Ray dreams up next. 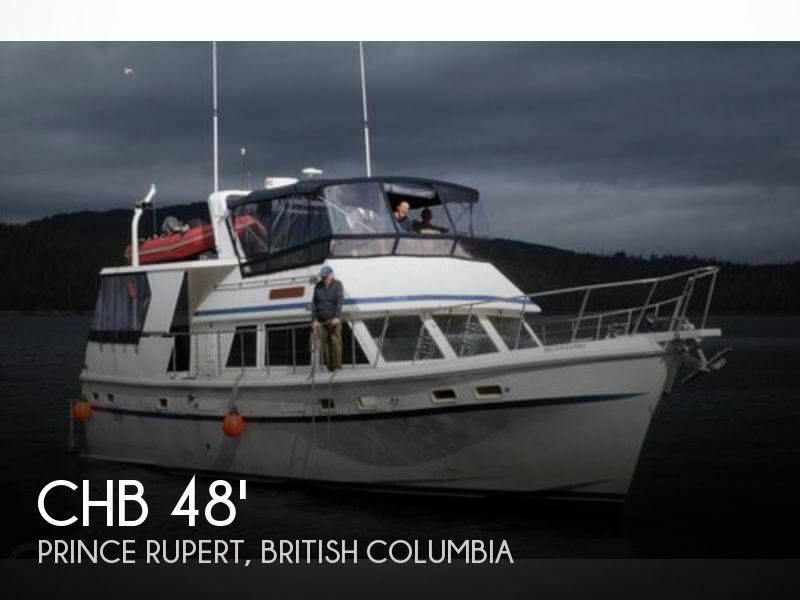 Meanwhile, start living your boating dream by taking a look through the hundreds of used Sea Ray boats currently listed with POP Yachts.